When discussing negative aspects about living in Denmark, the weather is often one of the first complaints brought up by the naysayers. But they will have to come up with alternative points of contention this year, thanks to 2018 setting a new record for the annual hours of sunshine beaming down on the country. 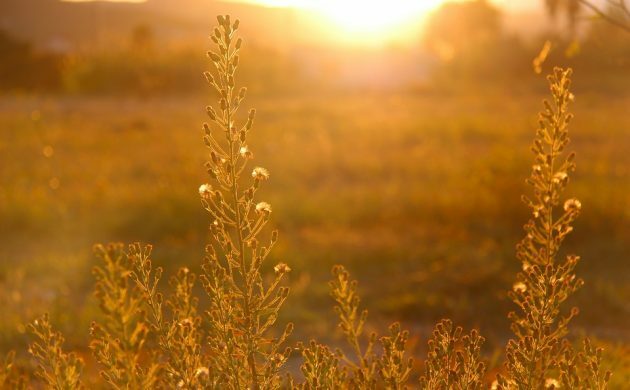 The previous record of 1,878 hours set back in 1947 was surpassed yesterday and it is expected that this year will end up passing the 1,900-hour mark – making 2018 the sunniest year since they started recording the stats 99 years ago. “We expect to reach about 1,920 hours in total by the end of December,” said Mikael Scharling, a climatologist with the DMI national weather forecaster. 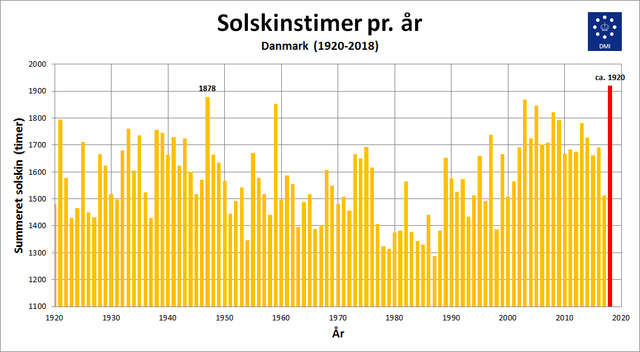 According to Scharling, the sunny summer made it clear that it wouldn’t be a question of ‘if’ the record from 1947 would be broken, but rather ‘when’. The record was almost broken in November, but the month ended on a rather wet note thanks to several days of rain. The missing two hours finally came yesterday. Should 2018 end up bequeathing us with 1,920 hours, as is expected, the year will have provided us with over five hours of sunshine every day.